Daqo New Energy has secured approval from its board of directors to proceed with its so-called “Phase 3B expansion plan” for its polysilicon plants in Western China’s Xinjiang region. 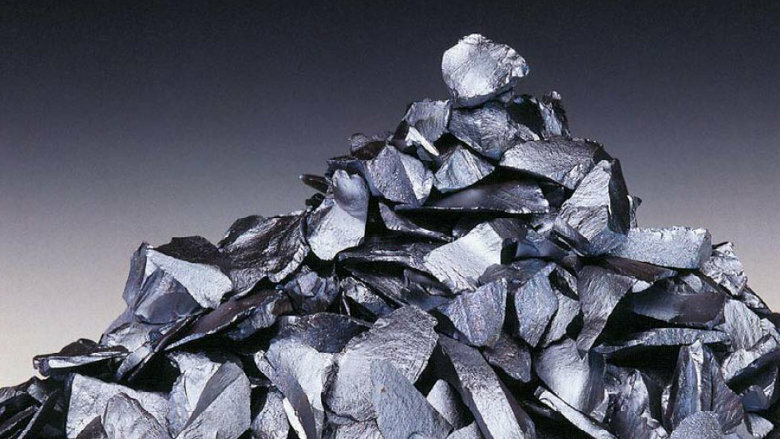 The planned expansion will bring the company’s annual nameplate polysilicon production capacity to 25,000 metric tons (MT), from 18,000 MT at present. However, further technology upgrades and additional debottlenecking could raise its annual output capacity to 30,000 MT by the end of 2019, it said in an online statement. The Chinese polysilicon producer aims to finish designing the expansion project by the end of this year. It expects to finish installing all of its new equipment by the end of 2018, with pilot production set to commence from the first half of 2019. It will reach full capacity by the end of the second quarter of 2019. Daqo will utilize new designs, processes, technologies and equipment to raise the quality of its polysilicon products. The polysilicon that will be produced under the Phase 3B expansion plan will be sold to the monocrystalline wafer and semiconductor markets, which have strict quality requirements. Daqo believes that it can secure higher profit margins in those market segments. The company also plans to introduce new production processes at the expanded facilities, in a bid to lower its production costs. It expects to eventually bring its overall total production costs to $7.50/kg once the planned expansion has been completed. In February, Daqo — which posted a net profit of $12.1 million in the second quarter of 2017, down 47% from the January-March period — started operating its Phase 3A facility in Xinjiang. It reached its full polysilicon production capacity of 18,000 metric tons at the facility in the first quarter. Daqo recorded a $43.5 million full-year net profit in 2016, as its revenue soared nearly 26% year on year to $229.1 million. Its polysilicon output jumped 33.7% year on year to 13,068 MT in the 12 months to the end of last December.